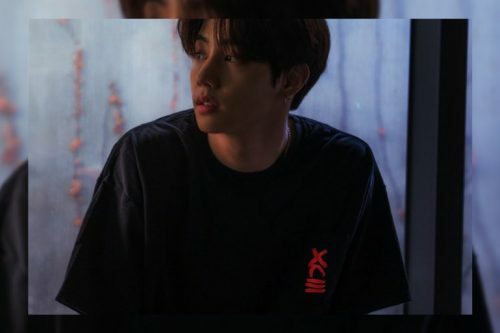 Represent is an online apparel brand known for its collaborations with various celebrities and social media influencers in creating merchandise which spreads meaningful messages, and they have just dropped the 2nd collection of its collaboration with K-pop boy group sensation, GOT7’s Mark Tuan. The collection named XCIII Evolution is comprised of crew necks, hoodies, jackets, pocket tees, and a wide variety of accessories such as a phone case, pop sockets, a fanny pack, crew socks, beanies and dad hats, totes, and even a waterproof bluetooth speaker and a fleece blanket. The range boasts a monochromatic palette with red and yellow as pops of color. 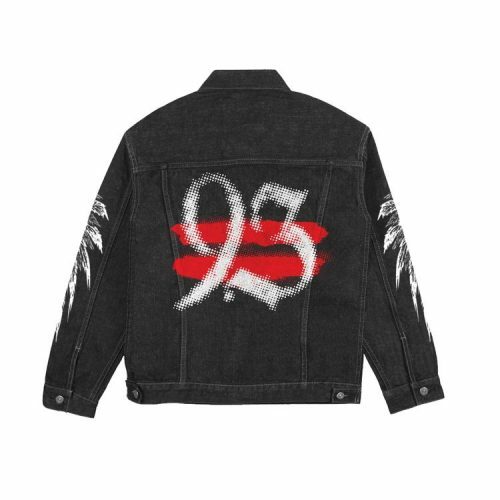 All pieces are also emblazoned with “XCIII” or “93” with two red lines – representing Mark’s birth year. The collection will only be available on Represent.com until 1st April, get on there before it’s too late! Represent ships out from US, so get access to our US warehouse before adding the merchandise into cart.